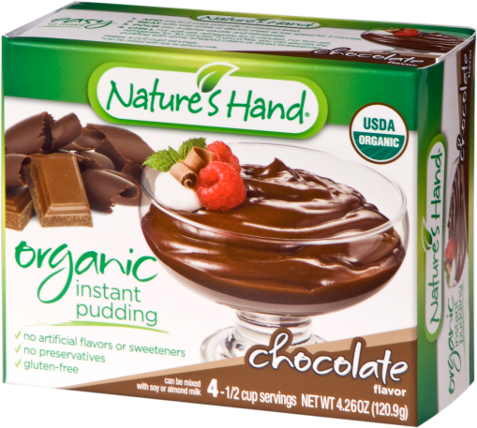 Imagine rich, creamy chocolate flavored pudding made from only the purest ingredients. 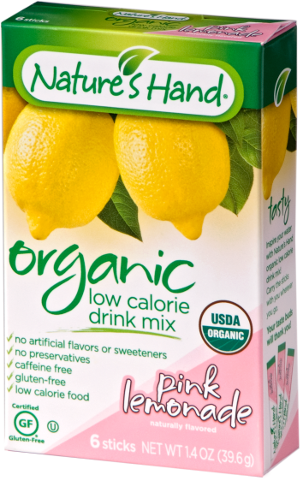 Sounds too good to be true, right? 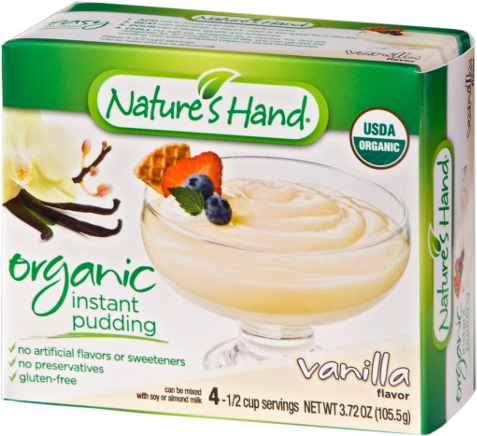 Allow us to introduce Nature’s Hand Organic Chocolate Pudding: a dessert so incredible, you won’t believe how fast it disappears! 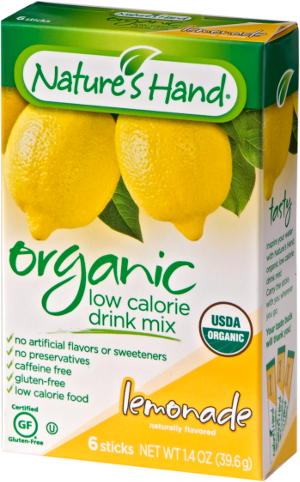 ORGANIC SUGAR, ORGANIC CORN STARCH, ORGANIC COCOA, CONTAINS 2% OR LESS OF THE FOLLOWING: ORGANIC COCOA BUTTER, NATURAL FLAVOR, ORGANIC GUAR GUM, ORGANIC GUM ACACIA, SALT.